Georgia Trout Stream Liquidation Sale! 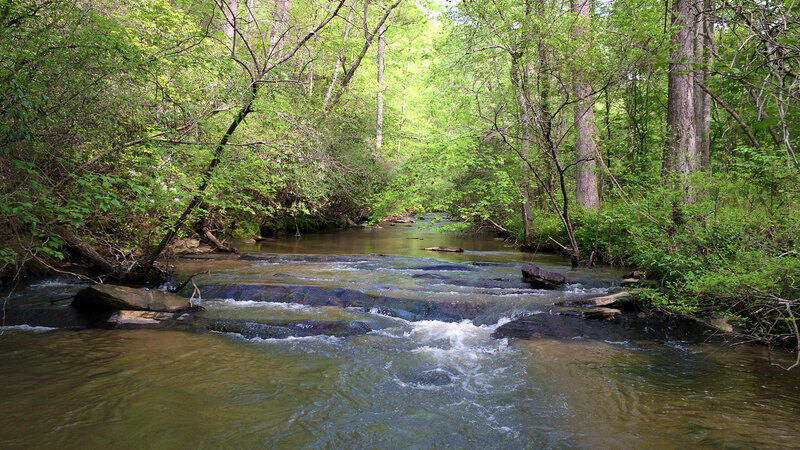 Georgia Trout Streamfronts Up to 60+ Acres! Call 706-510-3195 To Reserve Your Showing! Just An Hour from North Atlanta! Up to 66+ Acres Available! Prices from Just $29,900! If you've always wanted that mountain getaway nestled by the sound of rushing water, here's your chance! Large acreage estates with easy build sites, complete privacy and very flexible covenants to allow you to do what you want! Build your log home, bring your camper or enjoy your unique tiny home! Bring your horses or livestock and enjoy farming in your backyard! All properties have wide paved roads and underground utilities to every property include water. So pick your spot and relax by the rushing water, where you just might catch your dinner. Just an hour drive from the hustle and bustle of Atanta and you can get away from it all! Choose from 4 acres up to 66+ acres with prices starting at just $29,900. 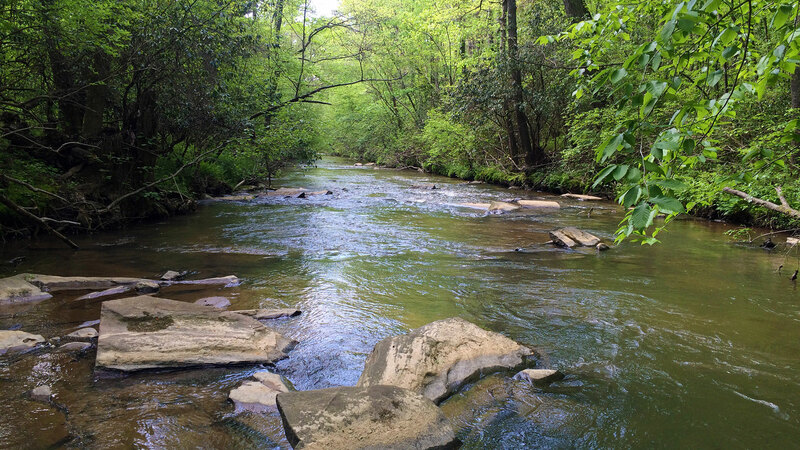 Only minutes to Atlanta’s favorite mountain destinations – Ellijay & Blue Ridge, GA! Don’t miss your opportunity to purchase these unique mountain estates in one of the most desirable areas of the Georgia mountains starting from just $29,900! Reserve Your Priority Appointment for Saturday, February 16th! Call Us at (706) 510-3195 to Learn More! * Cash Purchase Incentives - Pay No Closing Costs! Mountain View & Trout Streamfront Estates up to 60+ Acres! Build Your Cabin, Tiny Home or Bring Your RV! We offer superior real estate opportunities throughout the southeast. Specializing in beautiful mountain and waterfront properties from one to 100+ acres, our experienced team of real estate agents can assist you in finding your dream property every step of the way. We are proud to carry on the tradition of helping you discover the benefits of owning land. We understand that land has an ability to provide serenity and cultivate dreams. Which is why we strive to find the perfect piece of property to fit any lifestyle and vision. make your dream of living surrounded by natural beauty, a reality! *Log home package consists of land and building materials. Construction is buyer’s responsibility. Styles and sizes may vary. Tiny Home is a new tiny home park model home and buyer is responsible for delivery costs and site setup including home utility connections. No discounts can be applied to advertised properties. “Zero Down” investment is purchase with IRA or 401k with deposit to reserve property held in escrow until closing and refunded at closing. PRIVACY STATEMENT: The use of information collected through this site shall be limited to the purpose of providing the service for which our Clients have engaged us. Your information will not be sold or shared to any outside party and will be used for the sole business purpose of The Woodland Group, LLC.